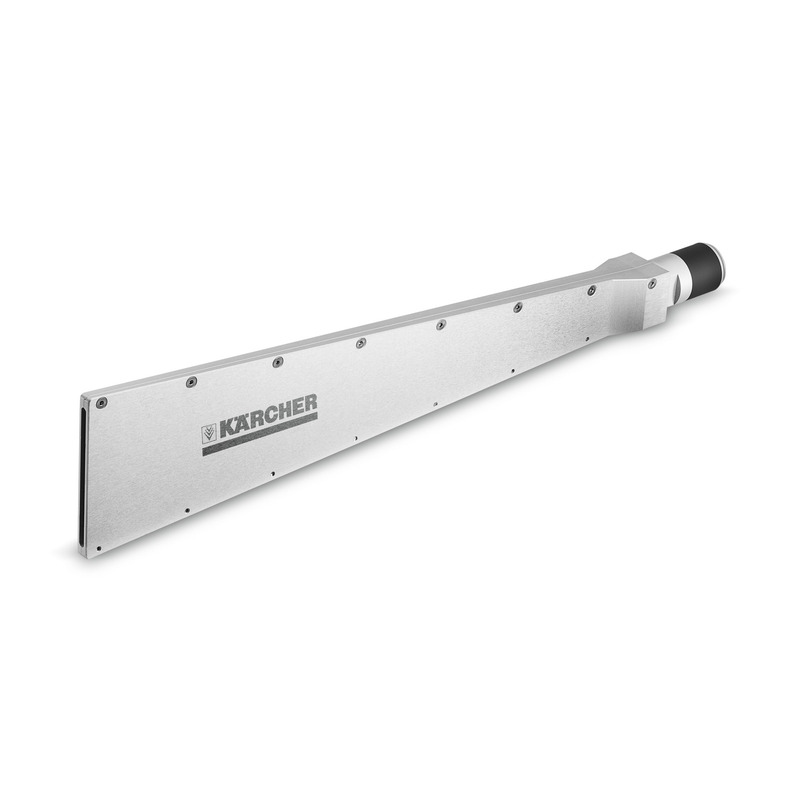 Flat jet nozzle, XXL, 100 mm 45740560 https://www.kaercher.com/my/accessory/flat-jet-nozzle-xxl-100-mm-45740560.html Ice Blaster flat jet nozzle with 100 mm jet width and new geometry. Ideal for spraying dry ice onto large surfaces. For even spraying through the whole width of the jet. Ice Blaster flat jet nozzle with 100 mm jet width and new geometry. Ideal for spraying dry ice onto large surfaces. For even spraying through the whole width of the jet.